Courtesy of Gigi ButlerGigi Butler, founder of Gigi’s Cupcakes, talking to customers. 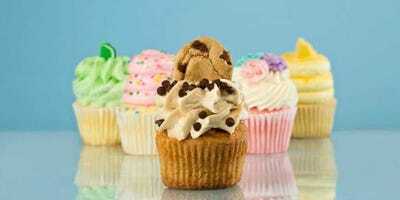 Although some have argued that the cupcake craze is over, for Gigi’s Cupcakes it appears to be alive and well. With growing interest in these miniature desserts, it becomes increasingly difficult for cupcake brands — many of which are small businesses — to stand out from the crowd, says Gigi Butler, founder of Gigi’s Cupcakes. We recently spoke to Butler, who opened her first store in Nashville in 2008, about how she sets her business apart from the competition. Butler was running a small cleaning business in Tennessee when the idea to open a cupcake shop came to her. Something clicked, and she decided to take a chance. After visiting her great aunt Bennie who owned a bakery in Texas, securing a location for her own store in Nashville, and taking $US100,000 in cash advance loans from her credit cards, Butler opened the doors of Gigi’s Cupcakes on February 21, 2008. Courtesy of Gigi ButlerGigi’s Cupcakes. Today there are 92Gigi’s Cupcakeslocations in 23 states — all of which are franchised — and this year Butler expects $US35 million in annual sales across all stores. Courtesy of Gigi ButlerGigi Butler, founder of Gigi’s Cupcakes. Most of the Gigi’s Cupcakes recipes came from Butler’s grandmother, her great aunts, her mother, and other relatives, many of whom were (or are) bakers. 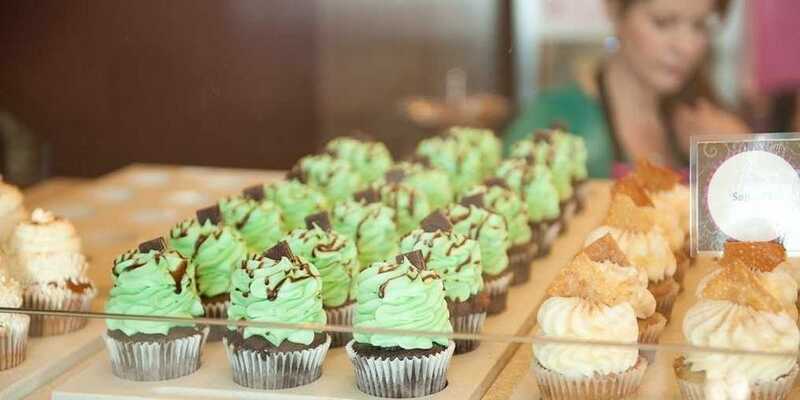 To further stand out, the look of the stores and actual cupcakes are different than those of most popular chains. Courtesy of Gigi ButlerGigi’s Cupcakes are known for the frosting piled high. Finally, she says, to really set her brand apart, Butler decided to offer a more diverse product line than the typical cupcake shop. In addition to cupcakes, Gigi’s makes and sells custom-made cakes, cookies, muffins (gluten free), and specialty coffee.